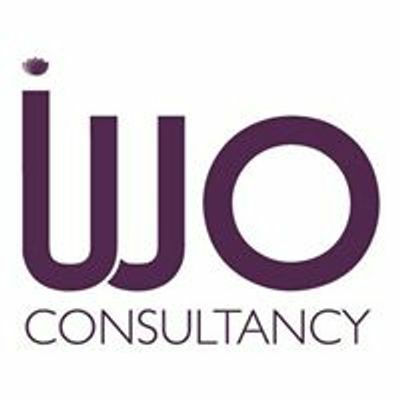 Would like to Present Yourself Effectively in Interviews? 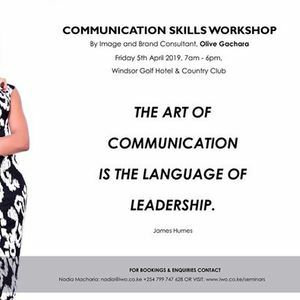 Would you like to Master Your Body Language? Would Your Like To Create and Deliver Seamless Presentations? 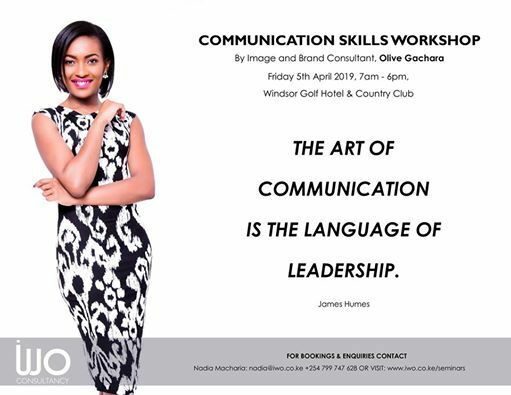 This highly interactive workshop is focused on developing your communication skills on a personal level so that you can stand out - head and shoulders - above the crowd.